Celebrate May Fashions. — Robin Allen. style. As we welcome May with open arms, there’s a lot to celebrate! And Robin Allen, has shared a few tips + tricks to show you how to do it in style no matter how dressy or laid back the occasion! Tassels + Pom Pom fringe are a major trend going into the summer season and are a perfect way to add a little bit of flavor and movement to any outfit! Whether it be in your accessories or clothing...just choose what calls to you! The only rule is you wear it because it puts a smile on your face and others’ as well! Tunics + Caftans are for ALL Types! The trend of boho style is being highlighted this season in TUNICS + CAFTANS and I love it because not only are they a comfortable + easy look to achieve but they are also a stylish one as well! 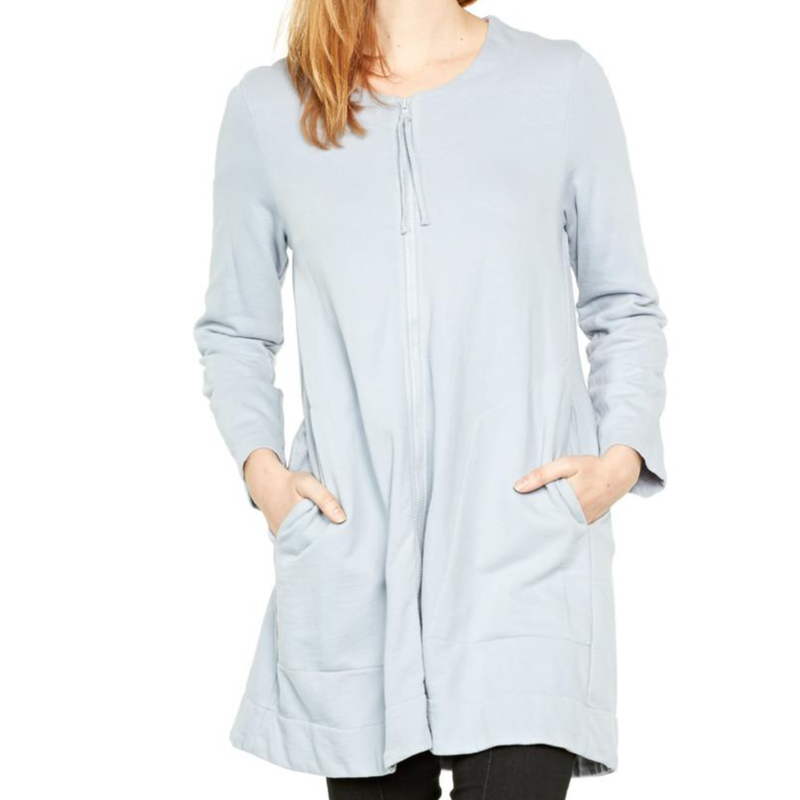 No matter your body type there is a tunic/caftan that is right for you! Although, a naturally shapeless silhouette, they usually feature beautiful embroidered art strategically placed to create a flattering look while leaving you room for dessert or perhaps a dessert cocktail! Warm up the Celebration with a Cold Shoulder or Off the Shoulder look! Now, the fabulous Tra' Renee has got the cold shoulder trend down!! She is the perfect example of how you can wear it more cool + casual in a vibrant top with jeans or elevate the trend and show if off in a dressier way! It is a super flattering style that works on some many different body types because it highlights one of THE most beautiful + feminine parts of a woman without revealing too much!